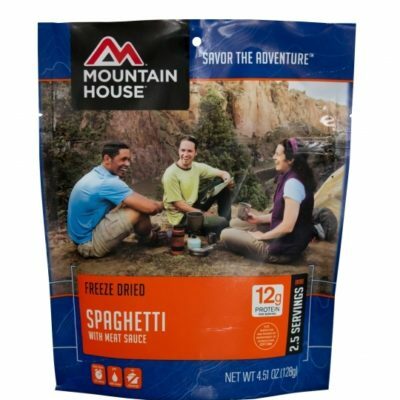 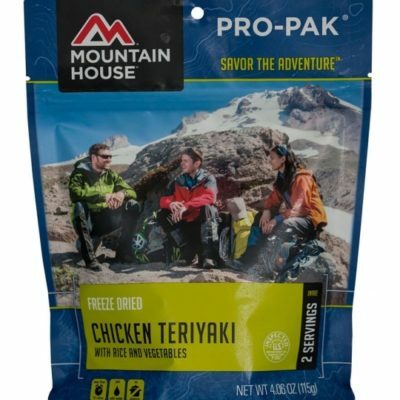 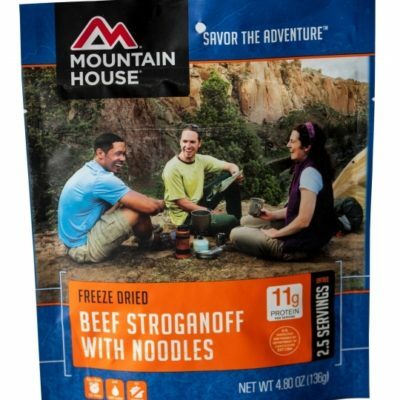 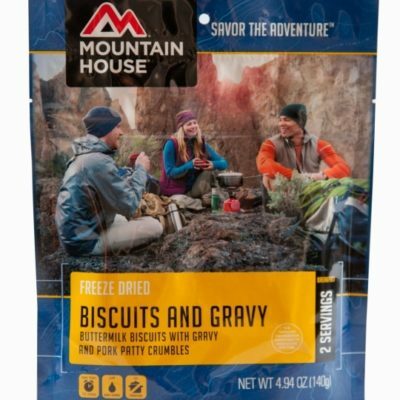 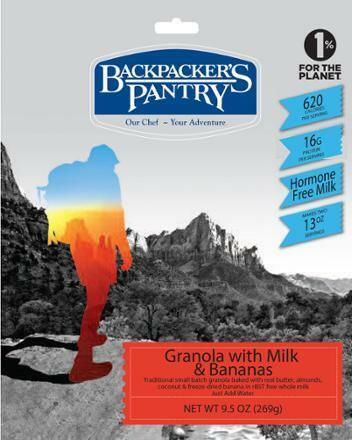 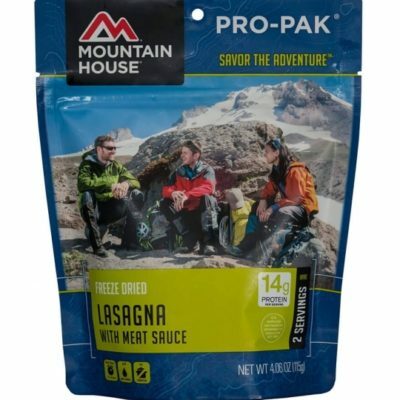 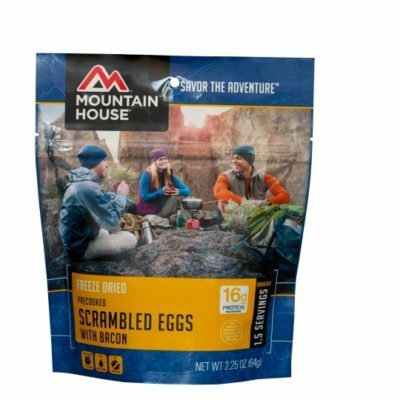 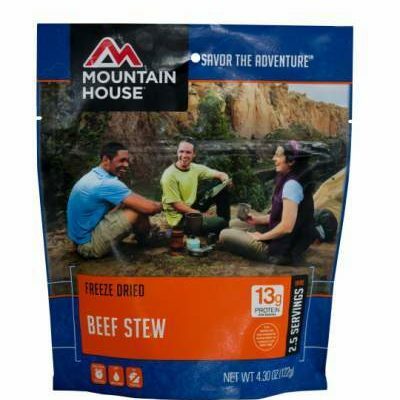 We have a great selection of backpacking food and tasty snacks. 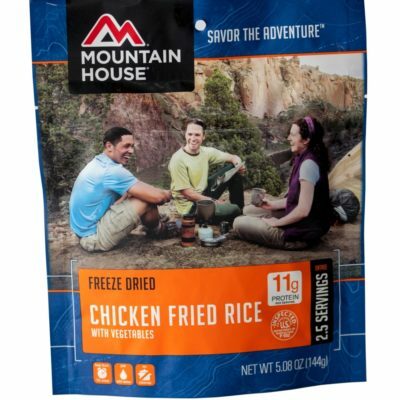 Whether you need bacon and eggs for breakfast or chicken fried rice for dinner, we’ve got what you want to satisfy your appetite. 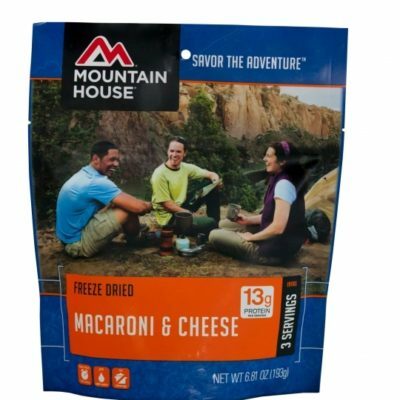 Our snacks can fill that void between meals and are not just for the trail or campsite. 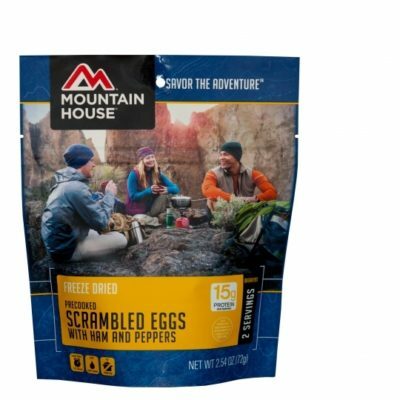 These snacks are so tasty that you’ll find yourself eating them at home, too.